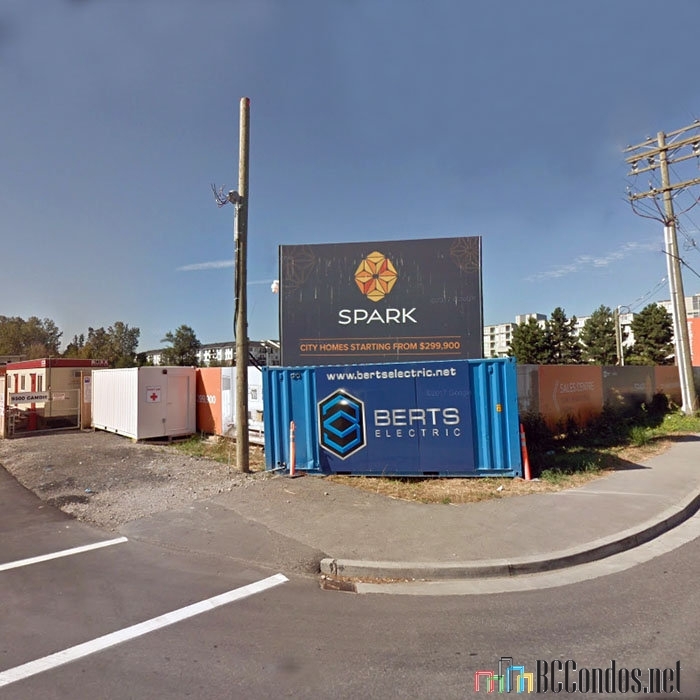 Spark - 9500 Cambie Road, Richmond, BC V6X 1K4, Canada. Crossroads are Cambie Road and May Drive. 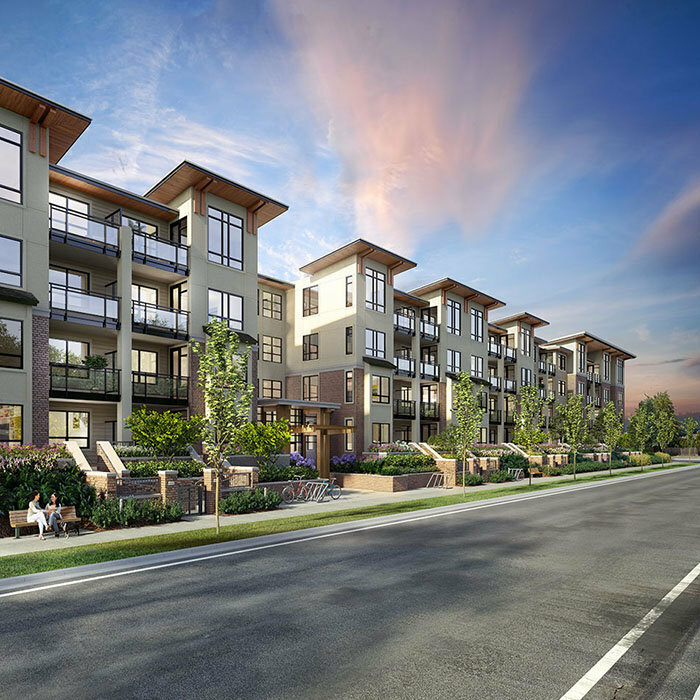 Spark Cambie is a 4-storey wood frame building set int he Alexandra Garden community of Richmond offering 135-one bedroom, one plus den, two bedroom and two plus den condominium homes. Developed by Wynsgroup Properties.Architecture by GBL Architects. 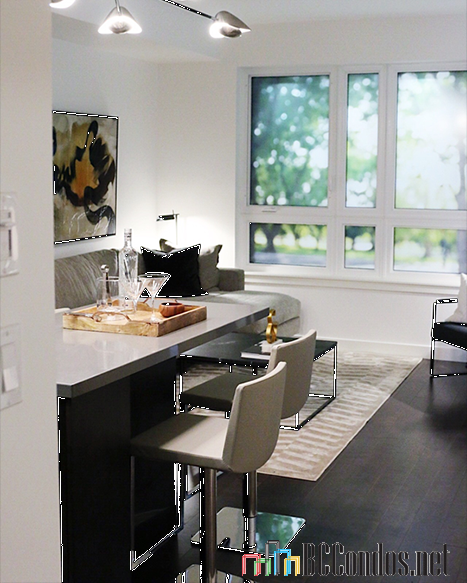 The residential at Spark are designed for today's active family. Inspired interiors and excptional finishes reflect a commitment to quality and craftsmanship. 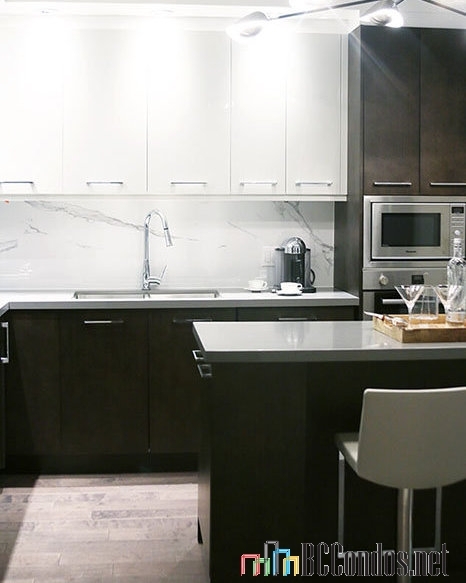 From long-lasting, beautiful hardwood floors, to engineered stone countertops and Bosch appliances, everything is perfectly balanced between style and function. Spark is centrally located in the core of Richmond, allowing for quick and easy access to all the city has to offer. Abundant choices of shops and restaurants are within walking distance. A short drive can take you to the McArthurGlen Designer Outlet and Vancouver International Airport. Travelling outside Richmond is also very convenient because of Spark's proximity to Canada Line. A network of good schools offers students a vibrant community in which to learn, so exceptional educational opportunities are never far away. Experience the tranquility of green space in Richmond's wealth of trails and parks. The expansive parkland is a new community destination for recreation, sports, culture and environmental preservation. Immerse in luscious greenery surrounding Spark for a refreshing lifestyle and city living. "Sorry there are no listings. 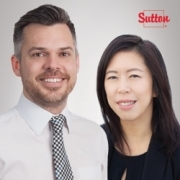 Please click here to view West Cambie listings"